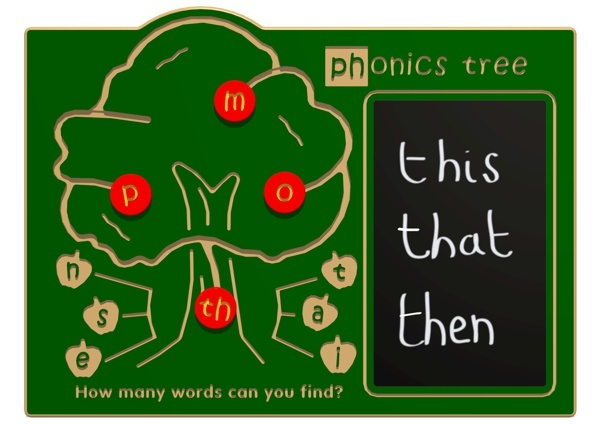 The Phonics Tree panel has been designed by in response to requests from teachers to provide a phonics panel. 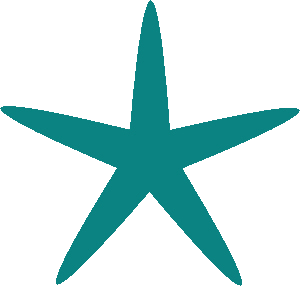 Playscene has designed the panel to incorporate sliding phonics discs, so there are no loose parts to go missing and no need to pack the pieces away at the end of a day's play. This panel also has a built in chalkboard so the children can write down the words that they can find as they go along.